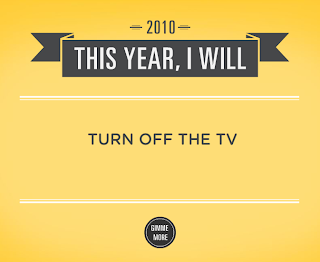 Not sure what your New Year's resolution will be this year? Then, let this handy generator decide for you!! !